Stop by to check out our December specials today! Castle Pines North Wine & Spirits is the largest little liquor store on earth. From craft beer to fine wine to high-end liquor, we have the largest selection at the lowest prices. Walk out with a case of one of our best-selling wines or try a new brew at one of our beer tastings. Our friendly and knowledgeable staff are always ready to help you find just what you are looking for. Stop in to browse our extensive selection today. 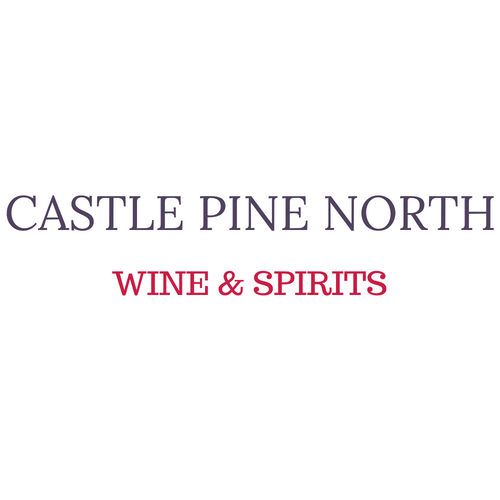 Currently there are no reviews for ' Castle Pines North Wine & Spirits '.